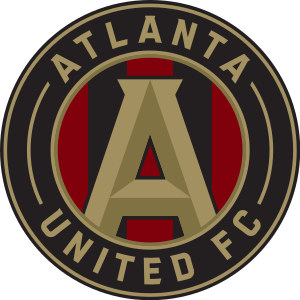 Just to let you know the inspiration for this week is Atlanta United FC (The Five Stripes) won the MLS championship this weekend. In only their second season in existence they won 2-0. Yes, I am from the Atlanta metro area. Click here to go to Wikipedia to learn about them. Cool! I’m happy for you! This is my attempt. Thank you. We’ve finally gotten into wintry weather, here. Ice on the streets, today, and a couple inches of snow piled on the tree branches. I have paired Goal and Cup with Peace and Quiet, this evening. 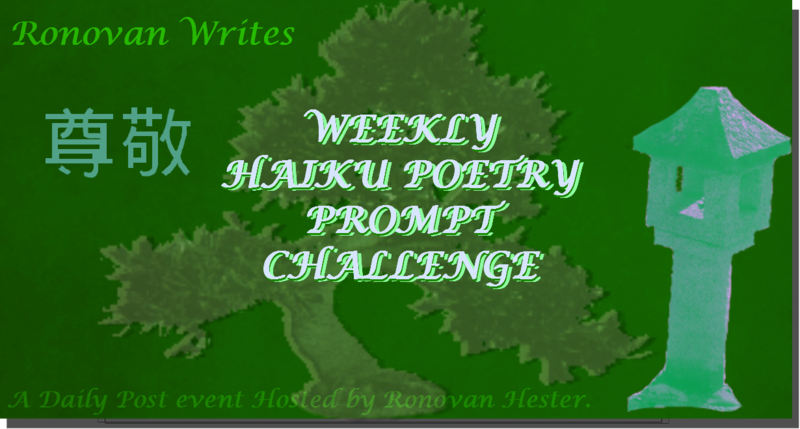 Thank you for the prompt words, Ronovan. Fun! https://wordpress.com/post/evakanoes.wordpress.com/184 My photo taken during a three-week stay in Delaware, paired with the challenge words Goal&Cup.